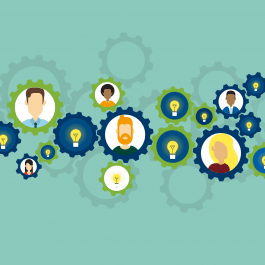 The World Customs Organization and the Customs Administration of The Netherlands were pleased with 5th WCO Technology & Innovation Forum Congress in Rotterdam, which took place from 26 to 29 October 2015. 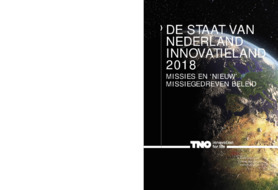 The Customs Administration of the Netherlands, the proud host of the event, developed a bulletin with their vision on pushing boundaries. 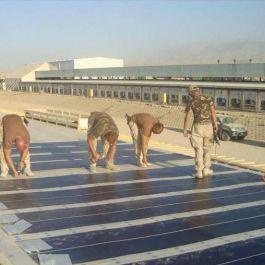 In this bulletin, various innovations and research areas are identified. 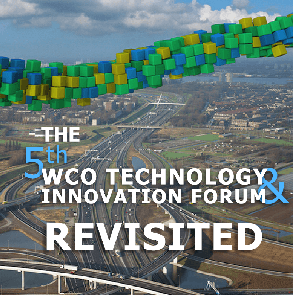 Are you interested in the ‘’5th WCO Technology & Innovation Forum Revisited’’ and do you want to know more about efficient and effective customs action? Read the complete bulletin here.